WINTER IS COMING MY LORDS (and ladies)! Thanks for checking out my first custom PC build. I wanted a simple/solid gaming build with smooth performance and a little custom touch to make it different. If you can't tell I'm kind of a GOT fan and I knew I wanted this build to have a theme surrounding the show so I stuck with the blue and white "winter" color scheme. A lot of time went into this, considering it was my first time working with water-cooling and I most definitely under-estimated the difficulty of it.. but after multiple shipments of PETG tubing and hours of studying YouTube videos I finally got the hang of it. Also, my goal was to refrain from using any angled fittings because I thought it gave off a cleaner look - it was a challenge but so much more rewarding once it was all finished. I am definitely happy with the end results. As far as temperatures go, during idle the CPU and GPU hover around 22-28 degree's Celsius; during max load both stay within 37-43 degree's so the water-cooling was definitely worth the trouble and it looks awesome making it a win/win. The 570x Corsair case is pricey BUT it looks even better in person, so I do recommend it to anyone who's on the verge of getting it - the cable management wasn't as bad as I expected or read about so don't let that turn you away (the airflow and full tempered glass make it worth it). At the end of the day I really enjoyed making this build idea come to life and I'm very excited to share it with you all. Hope you guys enjoy the "STARK" build, let me know your thoughts and feel free to ask any questions! 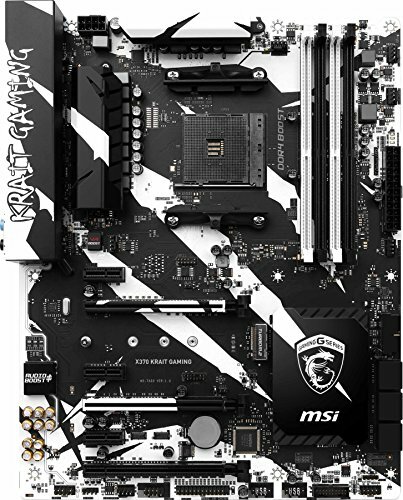 That backplate though. My favorite Stark themed build on the site. +1 from me, young wolf. I'm glad you like it, I feel honored! Thank you. Thanks!! I dare not disappoint the PC gods! nice loop,looks great!! !1+ from me:)...only thing I can notice that id of done different is put a drain port in there,its a pain to do your loop every 7-8-9 months and not have a drain port,i didn't do one on my first custom loop(added it later thou!! ),but ya can toss a T splitter or X splitter and easily add one when next fluid change is due,great build again,bro,everything is really nice and clean looking and great cable management back there as well.cheers and enjoy!! Thank you for showing support! There is a drain port, you just can't see it because it goes through the shroud cover and out the back of the case. Hard to tell in the pictures but you can see a tube coming from the left of the reservoir through a hole in the cover .. I wanted it to be hidden for a clean look! very nice,definitely made it hidden which is nice,and usually hard to do without a dual bay case but you pulled it off wonderfully! Backplate is from an amazing site called V1Tech. Definitely worth looking at! Lol I must've read iceanddice's comment too fast, I apologize! The backplate is from V1Tech. They have a huge selection of awesome designs I really recommend their site. I was thinking you asked about the shroud cover! Very clean build, I like the white, blue, and black theme alot. I think you did a very nice job........congrats! I remember a build with this name also getting featured... just with more white... +1 my guy! congrats on the feature. How did you get that back plate did you make it or something else. That GPU backplate is from V1tech, take a look at their site they've got a lot of awesome designs and options for covers. Nice looking build. Man the VUE looks amazing in that loop. weird build, you have a 4k monitor yet having a 1080 and risen 5 1600. that underpowered cpu with overly built custom water-cooling loops. 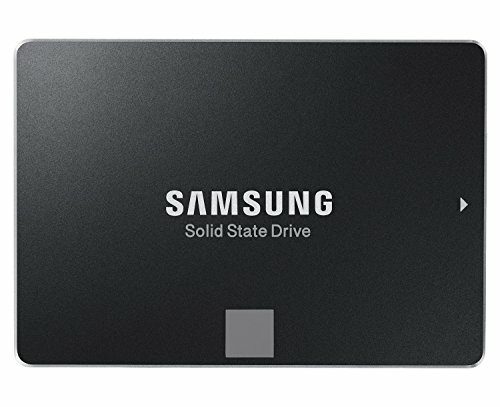 weird M.2 SATA SSD choice but ok. 850WATT PSU is an overkill if you know anything about power consumption. ofc everything u picked works nonetheless but was it necessary? no! 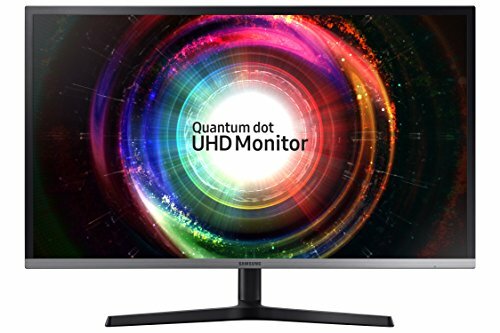 Ryzen works perfectly fine, more so that it is a 60hz refresh rate. If the panel was a higher refresh rate then sure, but at 60hz, Ryzen is more then capable for most the part, usually the onus will be on the GPU. The CPU is fine... 4K is more taxing on the GPU. Yeah it all works fine, I do admit my storage is a bit of a strange combination but that's because I'm saving up to upgrade to a larger capacity soon. The PSU is 850 because I plan on doing a 1080 SLI by next year and upgrading the CPU if anything promising from Ryzen comes out. It's a safety net really, but it all works and gets the job done. 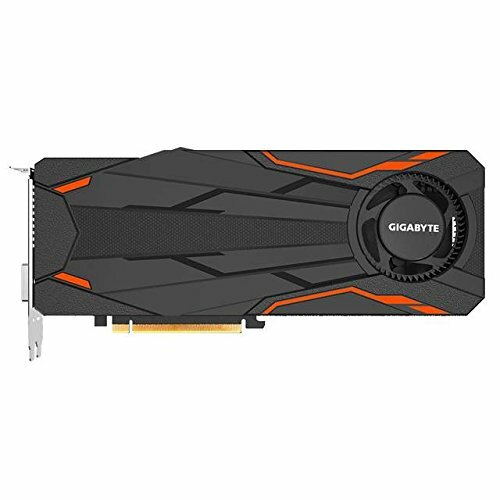 sell the 1080 and get a 1080ti. i had 2 in sli, i just prefer single card. But its your preference, they are kinda close in 4k FPS. Thank you!! Yeah I cant wait for next season, my life has been empty without the show for sometime now lol. The backplate is from V1 Tech right? Lol science studio is doing a build for CES right now that is named the exact same as yours. How hard was the loop being a first timer? Btw awesome build! That's awesome I'll have to check it out! It was definitely a challenge but I learned what works and what doesn't so for my next build I have more confidence doing crazier bends and designs. All in all, it turned out better than I expected so I can't complain! :) Thanks for the support! 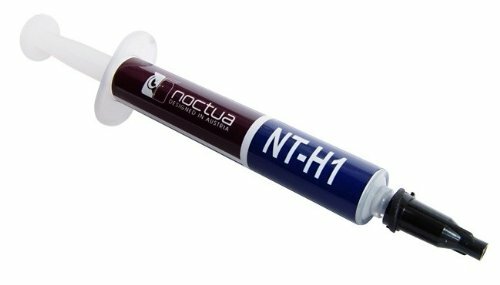 I love it, one question if I might ask because i'm in the process of building a custom water cooled pc is what kind of liquid is it? Is it like a pastel or dye because the cooler of yours is the same cooler i'm trying to go for. It's the primochill VUE fluid, it should be linked under my parts list. It has a similar look/effect to the mayhem liquids. It just recently came out in October so it might be backordered - but definitely worth the wait. Thanks for showing love! GoT FTW! The 180 degree bend into the GPU doesn't really make sense. That tube going into the top left port and keeping your exit port on the right as is makes more sense, cause the 180 degree turn gives somewhere for the fluid to stagnate. I haven't had any problems, the loop has plenty of flow. It's not flow I'm worried about, it's fluid settling when there is no flow. Fortunately you have Primochill Vue, for which one of the features of that fluid is no settling. That would be a concern with any other fluid. Don't switch off of Vue for fluid when you go to drain and refill for permeation down the line. Yeah I know what you mean. I definitely will be using only primochill VUE, It looks absolutely fantastic and has other great benefits. Just curious, what types of games do you play? That mouse area seems awfully small. love the way you looped the gpu from the bottom. takes up the empty space below and the tubes look more like icicles. classy. nice but why did u go with the 1080 over the 1070 ti? Hi, did you add a side part to the side of the power supply cover? Because some of the builds don't have it. ah nice build, i have the 570x. im building a new pc right now though. nice job. I wonder if that guy jeff made that backplate, looks laser cut, i know he makes those. Tbh I almost went with the 1800x at one point when it was on sale but I already had the 1600 - and in terms of gaming I really wouldn't have gotten much more out the 1800x. Same with the 1700, so I saved my money and have been more than happy with the Ryzen 5 1600.. it runs smoothly and I haven't had any issues yet. Plus, some new AMD and Intel CPUs will be making their rise in 2018 so I'd rather wait for a new platform that will actually give me a reason to upgrade. I did the impossible XD honestly I went back and forth between Intel and AMD.. in the end the Ryzen chip was more budget friendly for me and still gets the job done. Both chipsets have their own pros and cons. I do admire Intel's 8700K, it's definitely very impressive! For my next build I will definitely give Intel a try! Don't get me wrong, I am an AMD fan. But they don't have anything on par with the i7. As soon as they do, I will probably get one. Lol 2 frames. 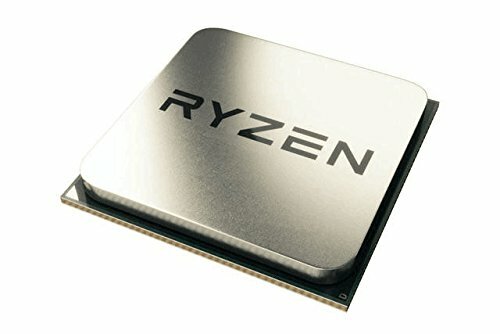 Ryzens bigest problem ia they hit a wall at 4.0-4.2 Ghz where they start to become furnaces without high end liquid cooling. Exactly! Better to save for an upgrade that delivers much more performance gains later down the road. I own a G610 with MX Browns and a G810 with GRomers (That is dead after I spilled a full beer on it) and I miss my G810. The GRomer keys in my opinion a much better to use. I noticed a big change in while gaming. But you need to get them on a solid keyboard, the G410 Spectrum is cheap, and makes the keys feel cheap (I have this one for my girlfriends PC). I also preferred my G810 over my good friends K70 with MX Browns. Logitech are absolutely amazing. I mean I have Logitech Z623 speakers. I had the Z5500 at one point, but do I miss those. I have the Logitech G203 mouse which is basically a G-Pro mouse but goes on sale for 29.99CAD sometimes. I also had the G-Pro and tried the G900 (too big for my hands). My Corsair K65 Pro mouse broke within 4 months. 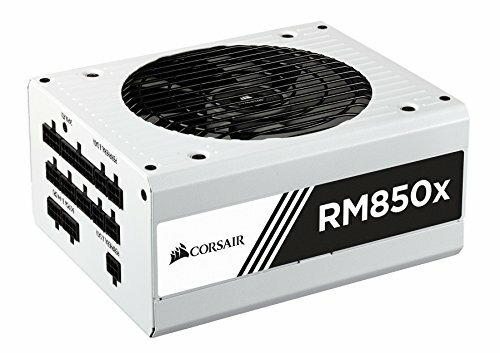 My Corsair PSU also started to buzz on me. 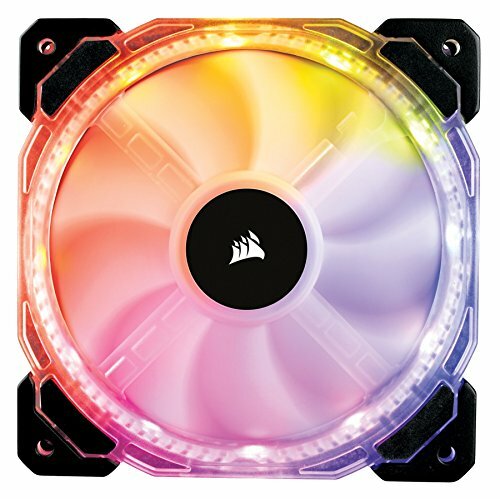 Corsair products are a no from me. Thank you! I love it. The romer-g keys are smooth - really comfortable during gaming and even daily use. 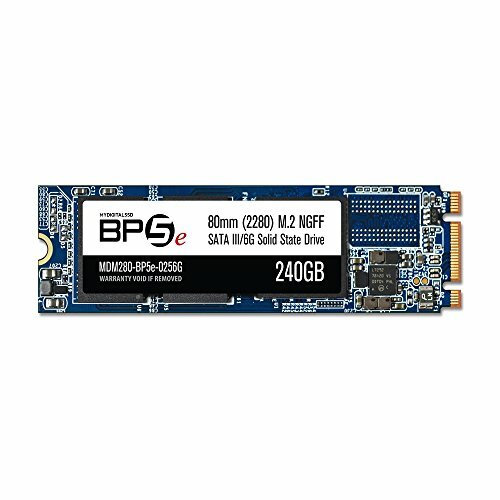 Personally, two 250 gb drives are enough for me now - but I could see myself upgrading the drives to a 500gb or 1tb later on if needed.